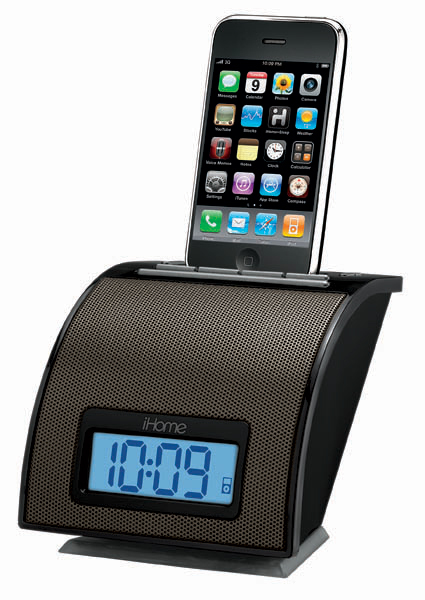 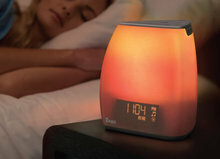 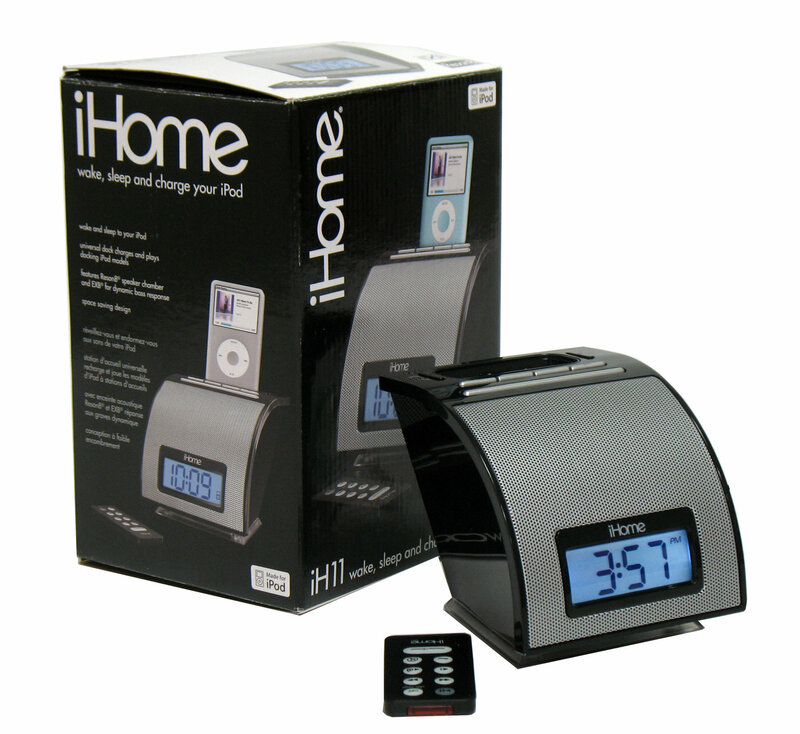 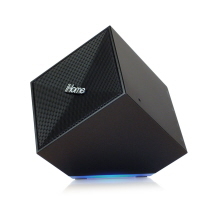 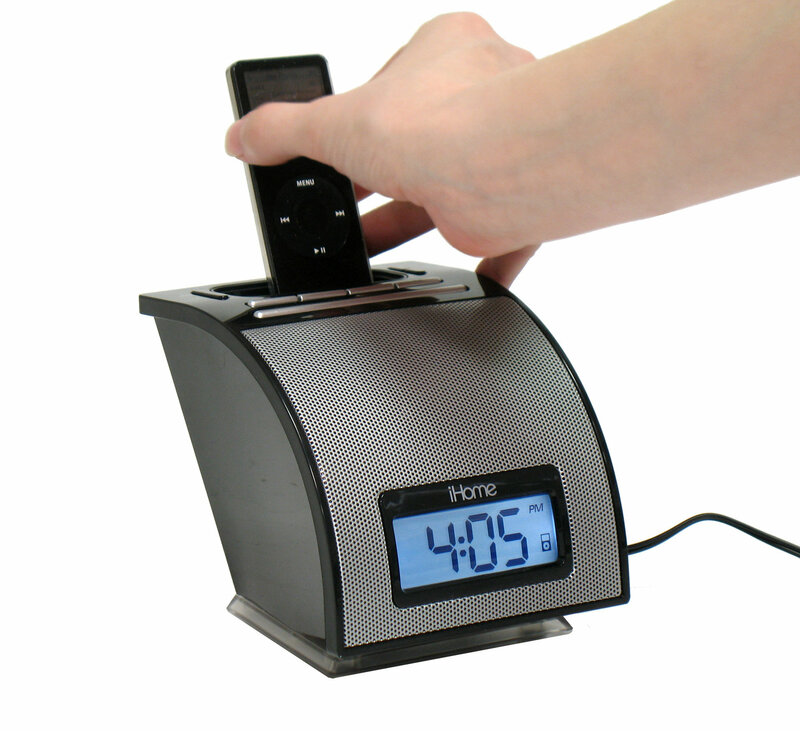 The iH11 - Designed during my 2.5 month internship with SDI Technologies (iHome/TIMEX), the iH11 is a compact iPod docking alarm clock speaker system. 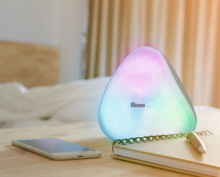 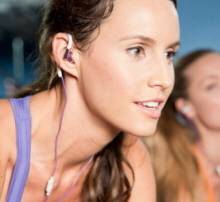 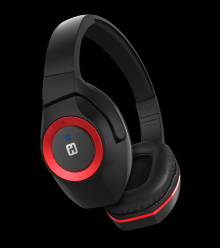 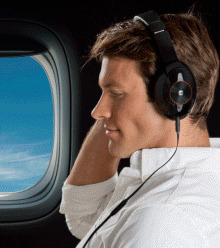 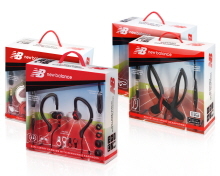 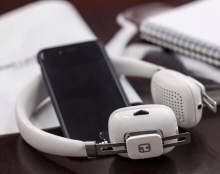 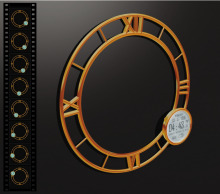 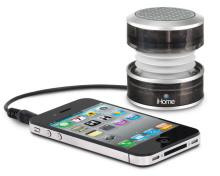 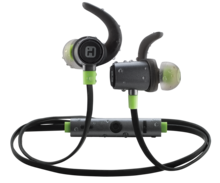 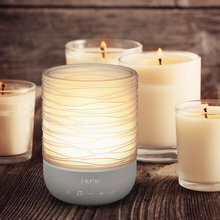 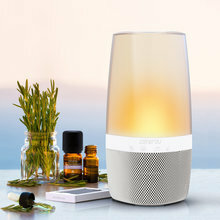 It is available in black or pink and silver and is currently sold at iHomeAudio.com, Walmart, Best Buy and other retailers. 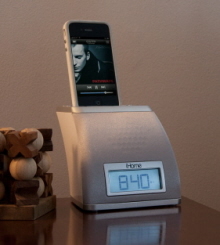 This design is also available for the Zune, with FM radio, and for the iPhone. 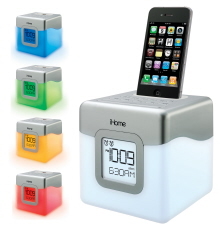 iH11 Unit and Box (Front) - Designed during my 2.5 month internship with SDI Technologies (iHome/TIMEX), the iH11 is a compact iPod docking alarm clock speaker system. 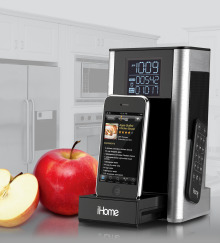 It is available in black or pink and silver and is currently sold at iHomeAudio.com, Walmart, Best Buy and other retailers. 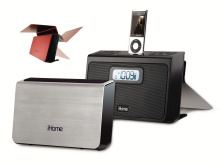 This design is also available for the Zune, with FM radio, and for the iPhone. 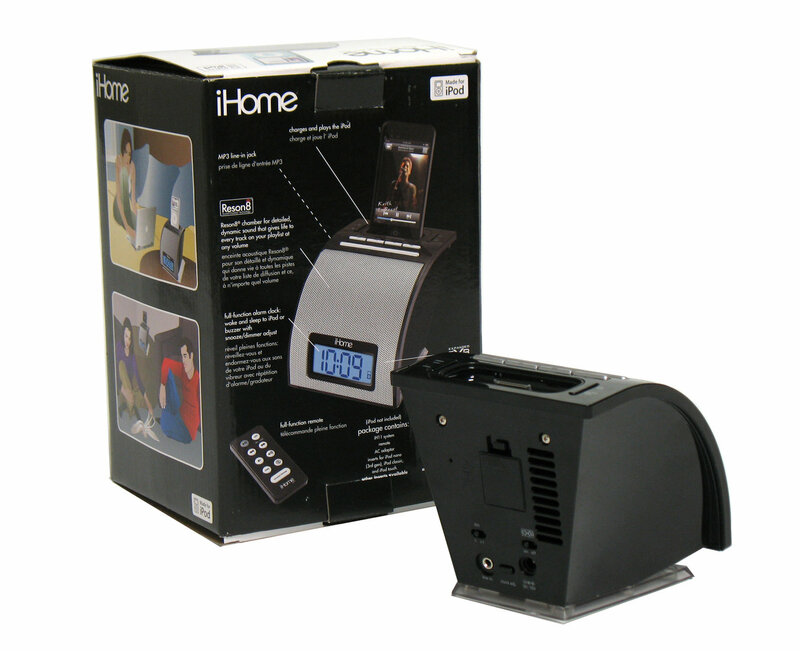 iH11 Unit and Box (Back) - Designed during my 2.5 month internship with SDI Technologies (iHome/TIMEX), the iH11 is a compact iPod docking alarm clock speaker system. 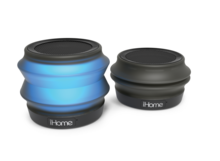 It is available in black or pink and silver and is currently sold at iHomeAudio.com, Walmart, Best Buy and other retailers. 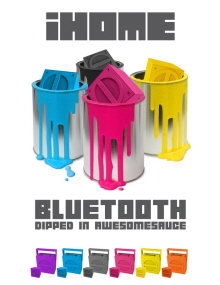 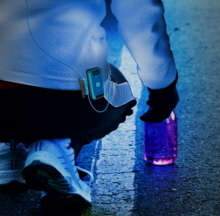 This design is also available for the Zune, with FM radio, and for the iPhone.